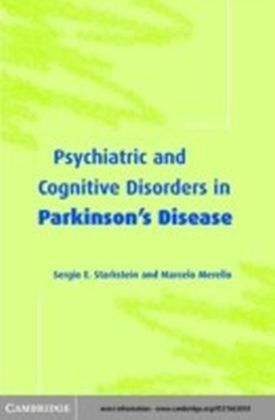 Psychiatric and cognitive changes are common in patients with Parkinson's disease and have key clinical consequences but, despite this, these symptoms are often under-diagnosed and under-treated, leading to increased morbidity and costs. 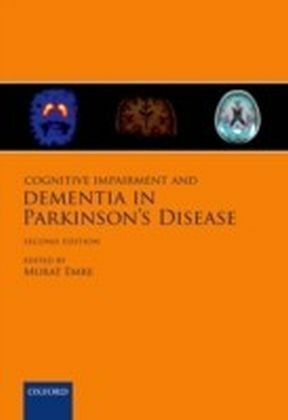 With chapters focused on the major neuropsychiatric features, Neuropsychiatric and Cognitive Changes in Parkinson's Disease and Related Movement Disorders rectifies this deficit. 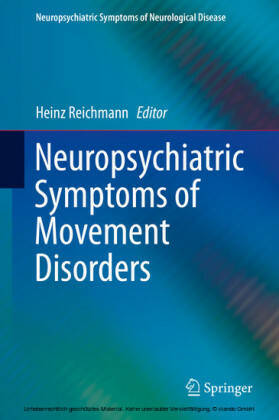 Written by experts in the field, with a consistent focus on relevant clinical knowledge, it provides a comprehensive overview including all the major behavioral changes associated with movement disorders. 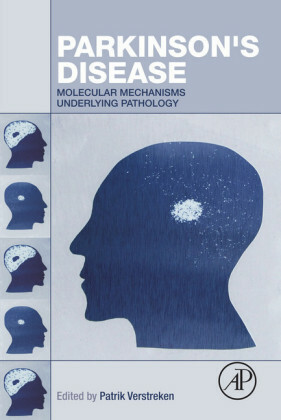 The book provides broad, in-depth, accurate and up-to-date scientific information as well as crucial understanding and practical tools to help patients. 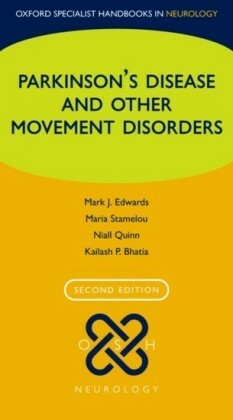 The book is essential reading for clinicians working in neurology, psychiatry and geriatric medicine.